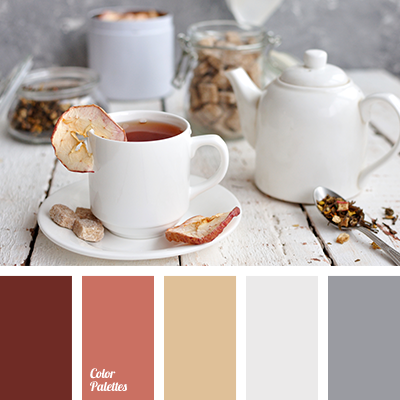 brick color, burnt umber color, caramel color, color of tea, color silver, color smack of mystery, color sweet rest, dirty white, gray color, light gray, red-brown, reddish brown, shades of brown, warm shades of brown. 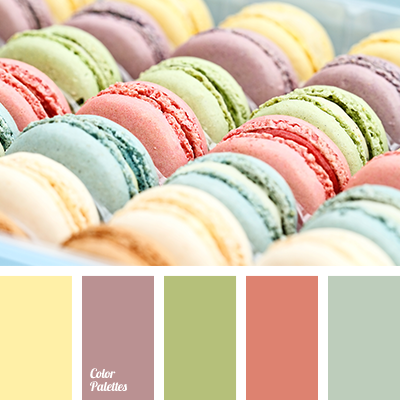 "dusty" green color, "dusty" pink color, "dusty" violet color, brick color, color of maroon macaroon, color of maroon macaroons, dusty shades of pastel tones, green color, lilac color, macaroon colors, olive color, pale yellow color, yellow color. 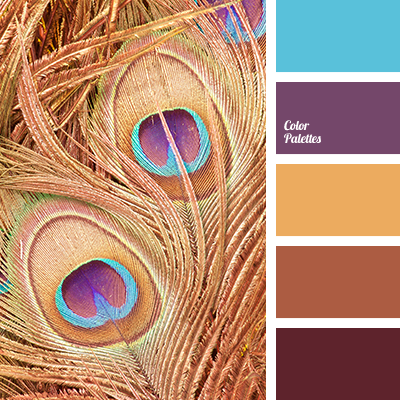 blue color, brick color, bright blue, color combination, color matching, gold color, magenta color, orange color, purple brown, purple color, shades of brown, warm brown. 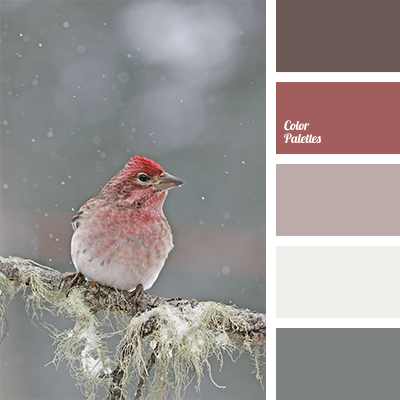 "dusty" brown, brick color, brick red, color selection for decoration, designer palettes, gray and brick, gray-brown shades, red and brown, shades of reddish-brown. 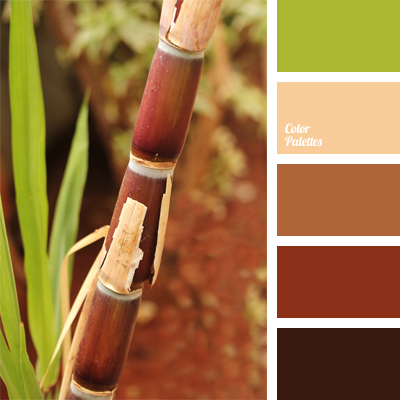 beige, black-red color, brick color, color of bamboo, green and brown, monochrome color palette, ochre color, red wood color, reddish brown, reddish-brown color, shades of brown, shades of red, shades of reddish-brown, terracotta color. 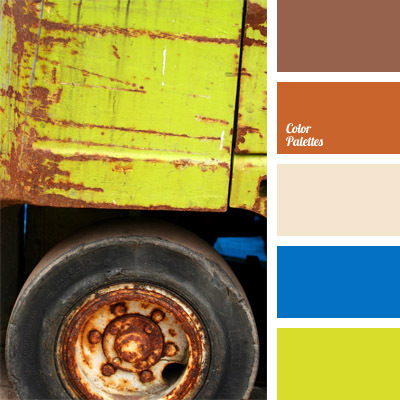 brick color, bright blue, color combinations, color of bricks, color of green pears, color of greenery, color of lime, color of rust, color selection, color solution for decoration, deep blue color, rich deep blue, rusty color. 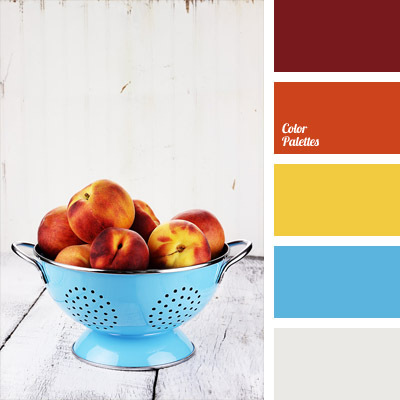 blue and gray, Blue Color Palettes, brick color, color of peaches, contrasting combination, dark orange, gray and orange, khaki blue, orange and blue, orange and yellow, Red Color Palettes, sangria color, Titian color, yellow and blue, yellow and burgundy, yellow and gray. 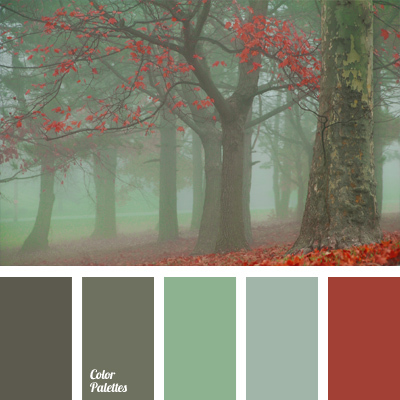 brick color, color of baked clay, color of greenery, dull green, green and brick red, green and dark green, marsh color, olive-green, salad green, shades of green, shades of marsh green, terracotta color.